The research group has named Fort Worth as the No. 3 “hot,” housing market in the United States following Nashville and Orlando, with Dallas ranking as the No. 4 hottest housing market in the country. San Antonio rounds out the top 5. The list of top markets is compiled by Ten-X Research from the 50 largest U.S. housing metros based on market fundamentals. Fort Worth’s home prices grew to a cyclical high of 11.7 percent year-over-year this quarter, with a 3.4 percent home sales growth, according to their data. 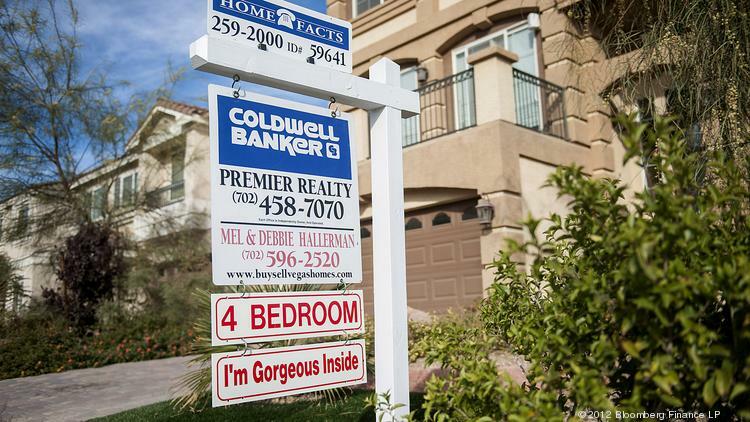 Home prices are at an all-time high of 43 percent above their pre-recession peak. Meanwhile, the home prices in Dallas increased 9.2 percent, with a 3.6 percent annual home sales growth. Despite this growth, homes in Dallas-Fort Worth are still comparatively affordable compared to other major metros in the United States. With strong demographic trends and a solid economic forecast — barring some unknown economic event — Dallas-Fort Worth’s single-family market has a promising outlook, he said.